About DAN: The world’s most recognized and respected dive safety organization, Divers Alert Network (DAN) has remained committed to the safety and well-being of divers for 39 years. The organization’s research, medical services and global-response initiatives create an extensive network that supports divers with vital services such as injury prevention, safety and educational programs as well as lifesaving evacuations. Every year, hundreds of thousands of divers around the world look to DAN as their dive safety organization. Join the DAN community or learn more at DAN.org. 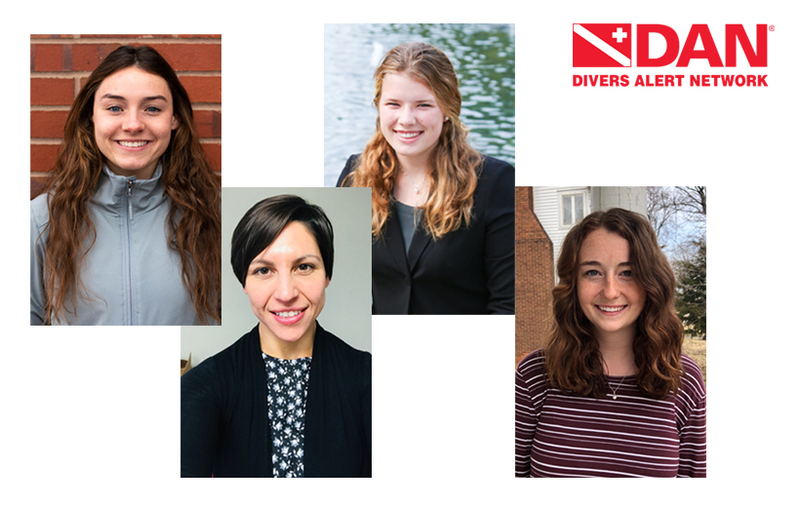 DURHAM, NC – March 26, 2019 – Divers Alert Network is proud to provide internship opportunities to four accomplished individuals this summer. The DAN Internship Program was created more than 20 years ago to give qualified candidates valuable experience in dive safety research. While the program is still research-oriented, its scope has expanded over the years to include projects that focus on other facets of DAN’s mission to help divers in need of emergency medical assistance and to promote dive safety through education. This summer the selected candidates have been invited to spend three months at DAN Headquarters in Durham, North Carolina, working with the directors of DAN Research, DAN Medical Services, DAN Injury Monitoring and Prevention, and DAN Training. 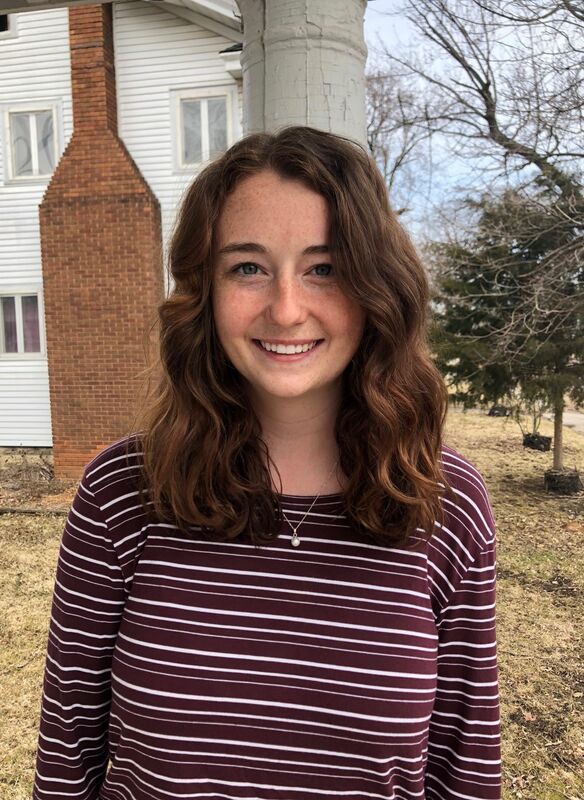 Hannah DeWitt, a recent graduate of Ball State University in Muncie, Indiana, has been selected to work with Frauke Tillmans, Ph.D., in DAN Research. Hannah has a B.A. in biology and a minor in aquatics with a concentration in scuba diving. 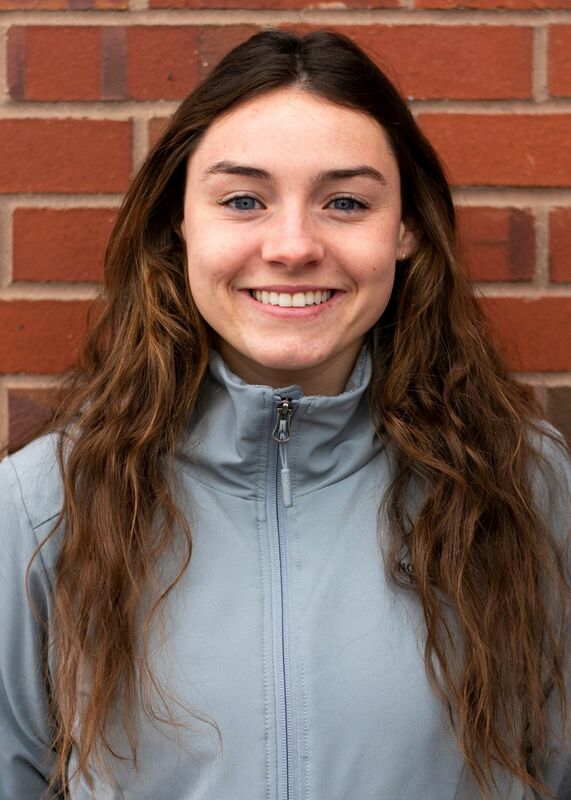 Hannah is an advanced open water diver and a rescue diver who is eager to learn more about the dive industry as she pursues dive physiology research with DAN this summer. Elizabeth Helfrich, a McDermott Scholar and rising junior at the University of Texas at Dallas, is currently completing her degrees in biology and historical studies. This summer she will work with Matias Nochetto, M.D., studying children and diving. Her background as an EMT and divemaster along with extensive shadowing experience in pediatric medicine make her especially qualified to work on this project. Elizabeth hopes to one day practice undersea and hyperbaric medicine. 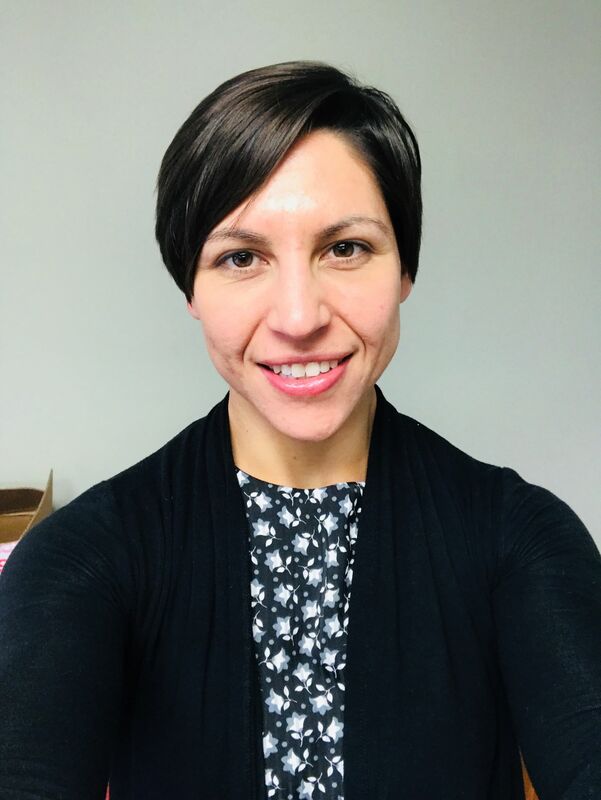 Andrea Filozof is a post-baccalaureate student at Meredith College in Raleigh, North Carolina, where she is currently completing prerequisites for medical school. Prior to this internship Andrea spent eight years serving as an active-duty officer in the United States Army. During this time she focused primarily on civil-military operations and foreign humanitarian assistance but made time to become a certified diver as a member of an Army dive club. This summer she will be working with Allan Uribe, Ph.D., DAN’s director of injury monitoring and prevention. Andrea plans to eventually return to the military to practice medicine. Abigail S. Dias is a rising senior majoring in biology and minoring in chemistry at Whitman College in Walla Walla, Washington. A rescue diver, Abigail is committed to promoting marine conservation and preservation as well as safe diving in the Seattle-area diving community. This summer she will work with Patty Seery, director of training at DAN, to improve dive safety education materials. 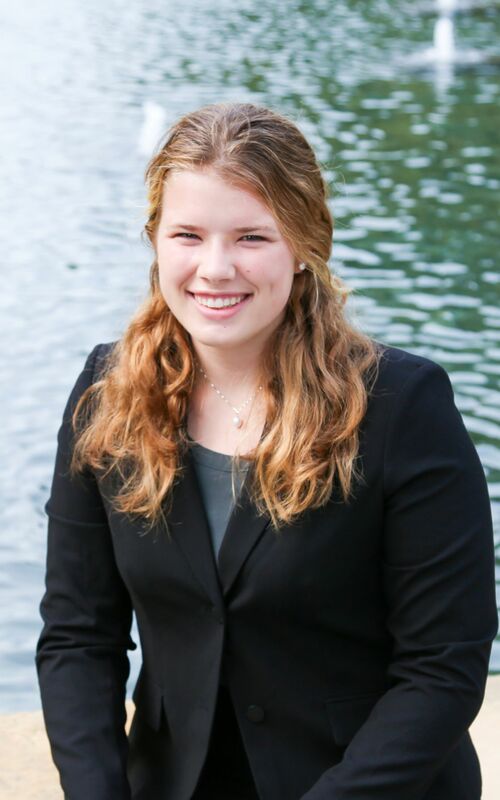 Following her internship Abigail will give a presentation about her experience and accomplishments at the Our World Underwater Scholarship Society’s Annual Scholar Weekend in New York.